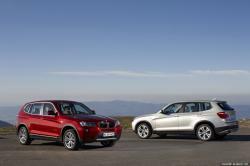 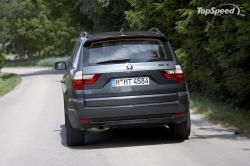 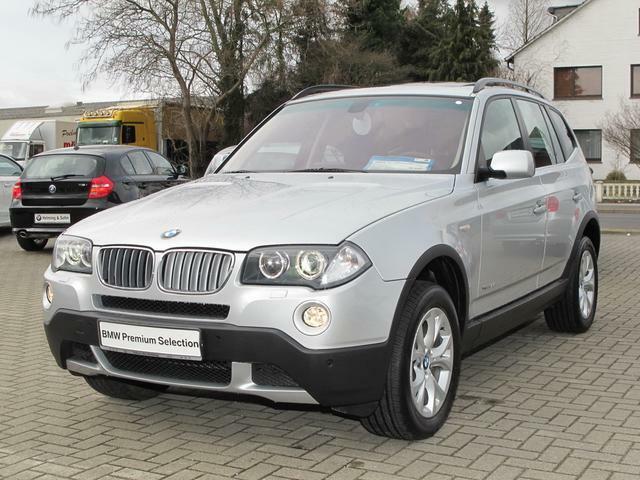 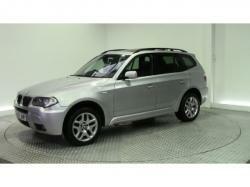 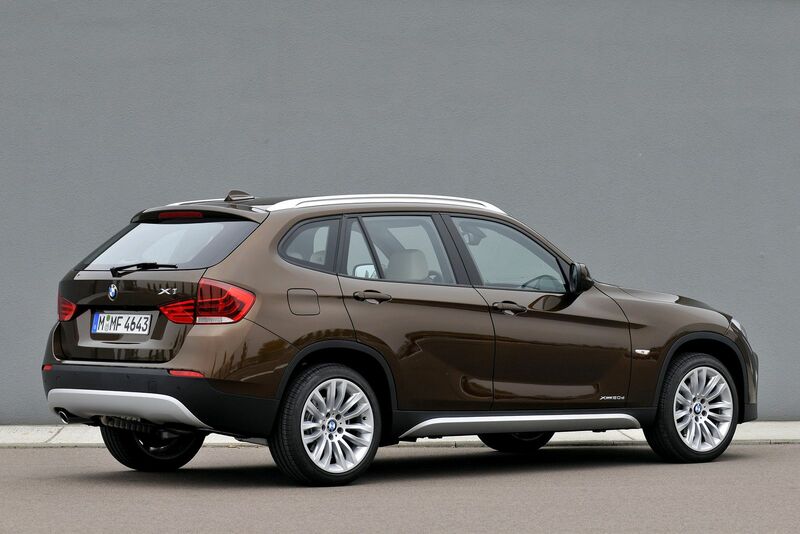 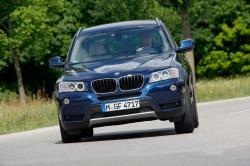 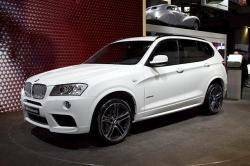 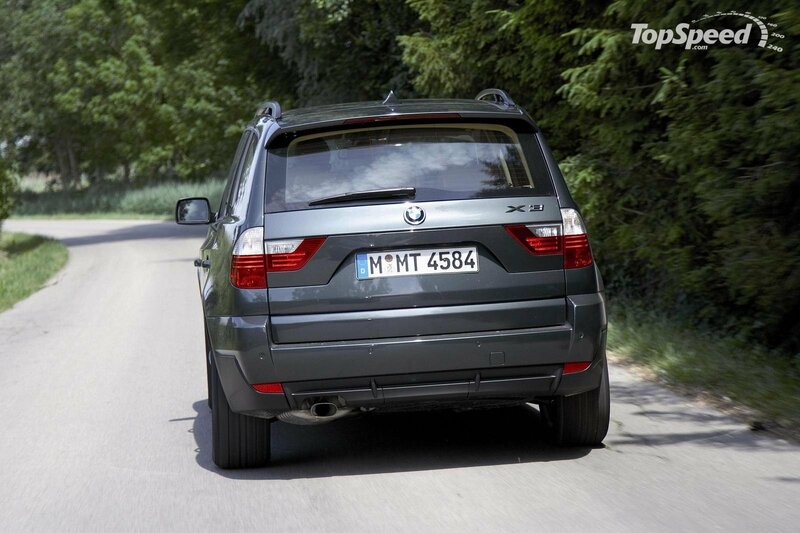 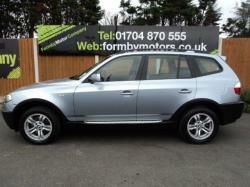 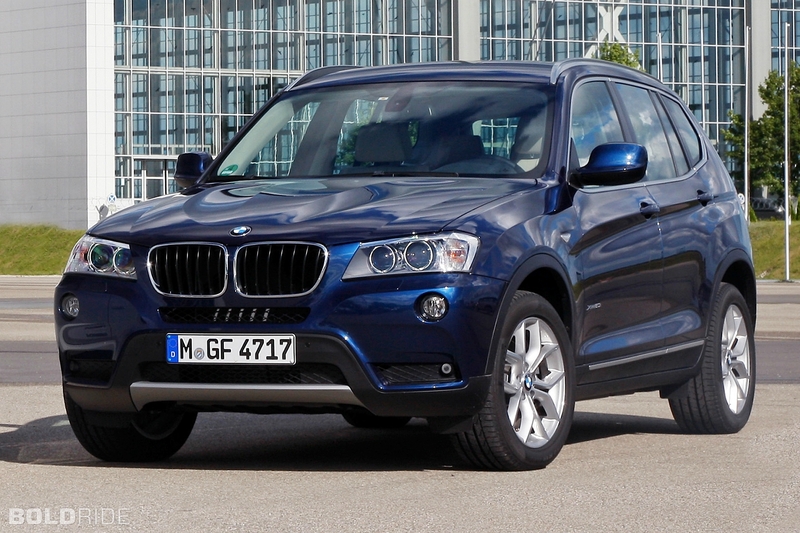 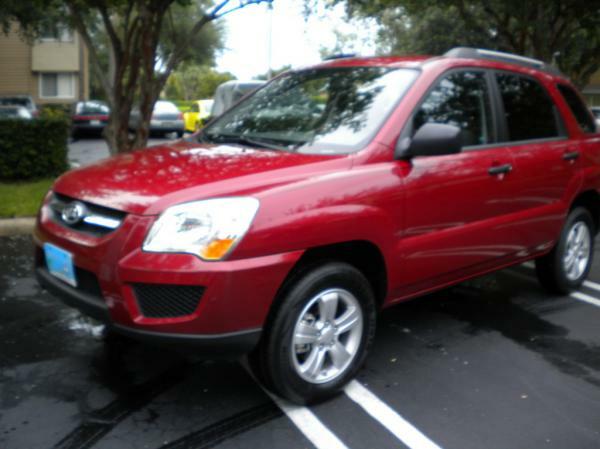 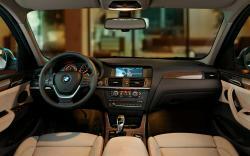 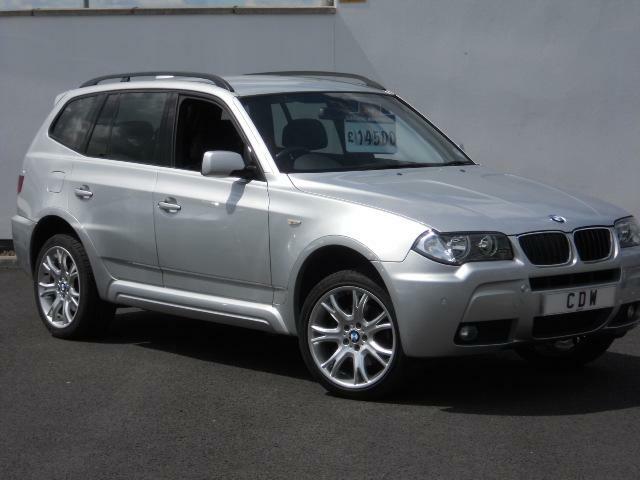 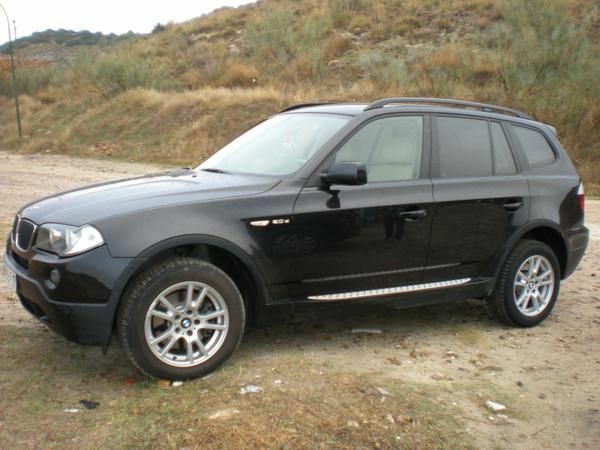 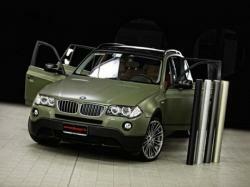 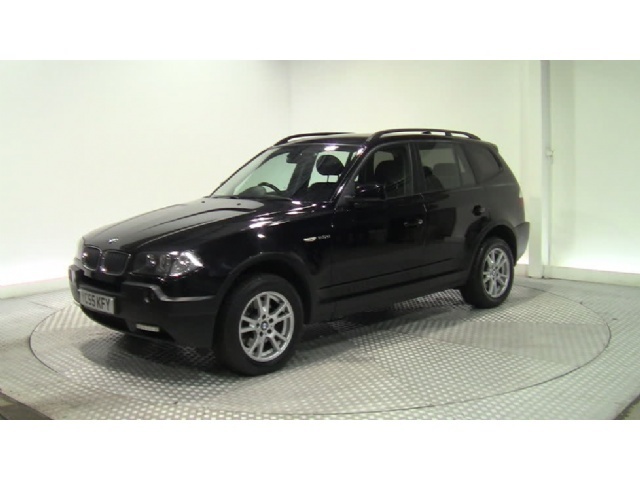 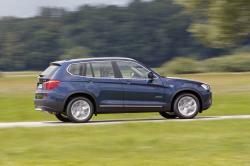 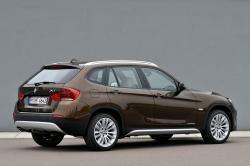 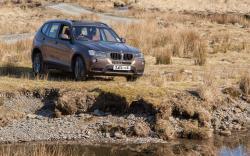 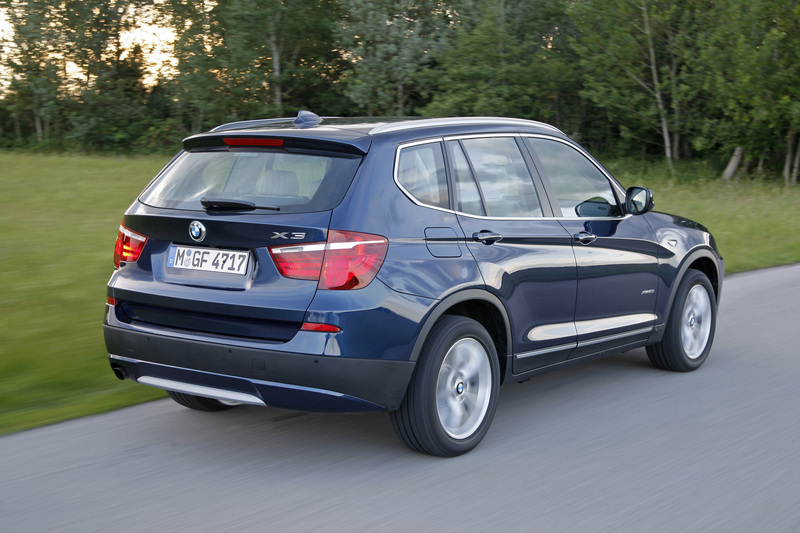 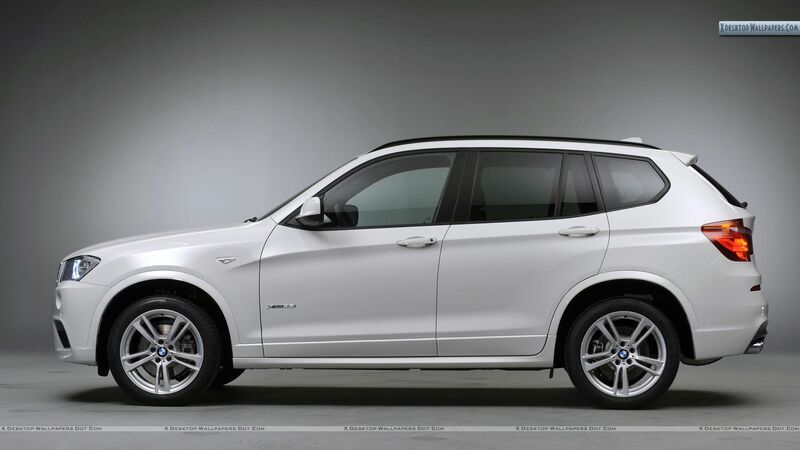 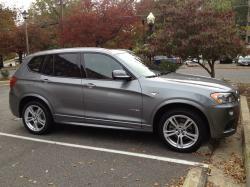 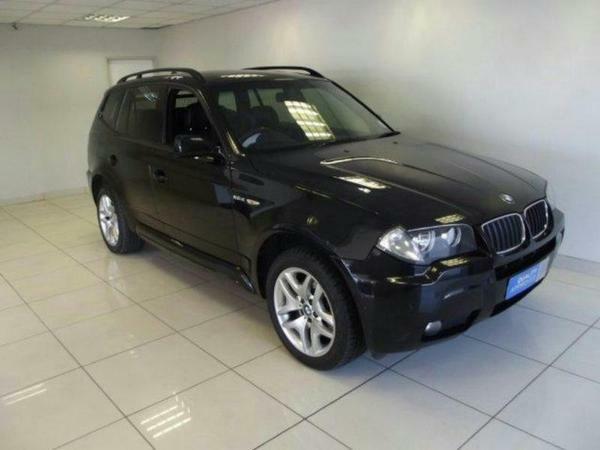 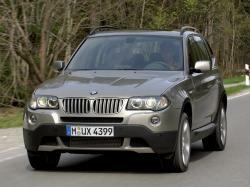 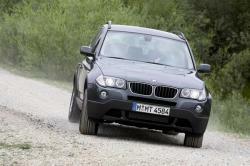 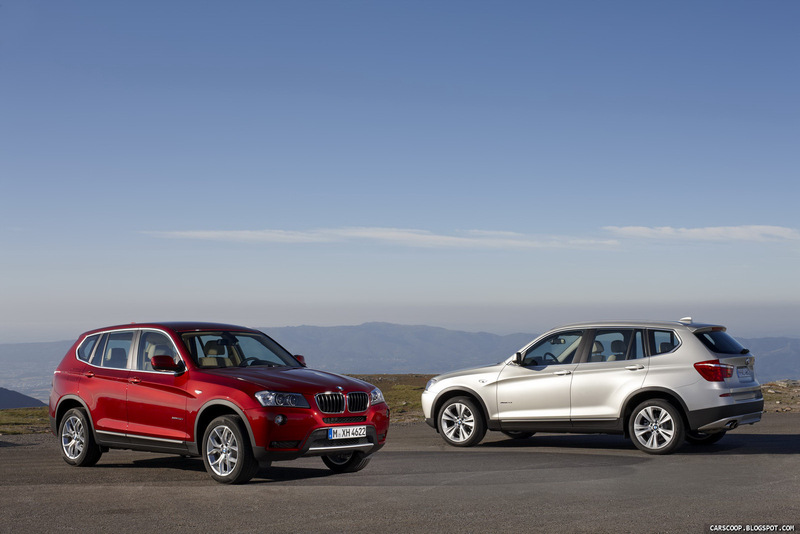 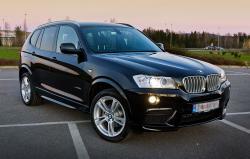 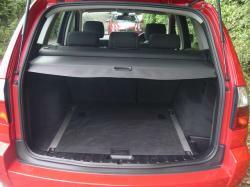 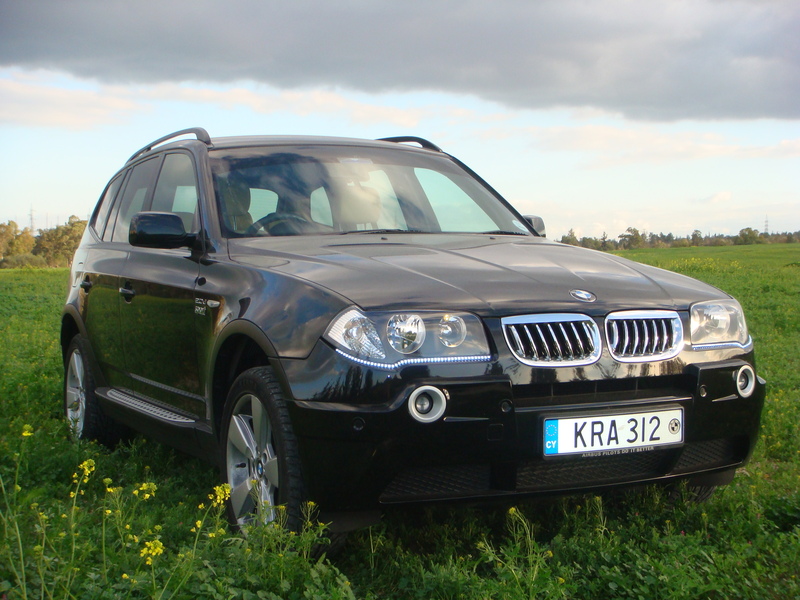 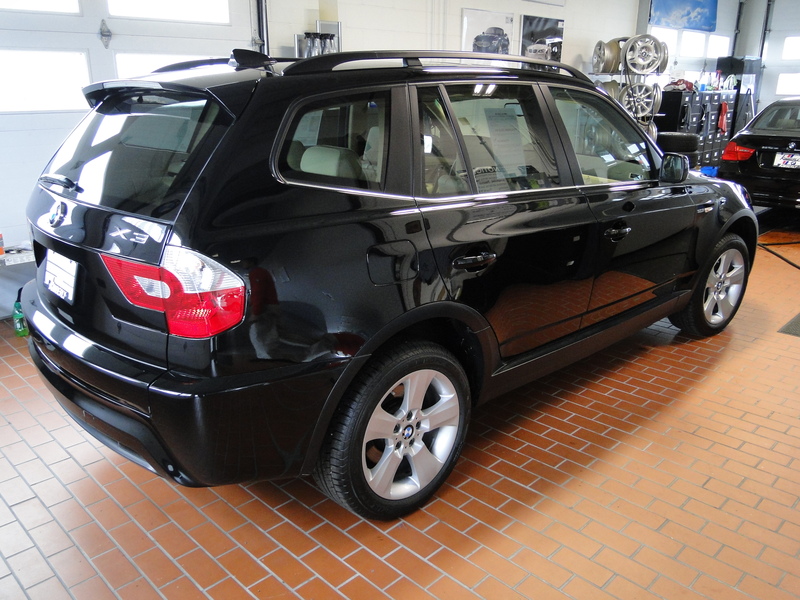 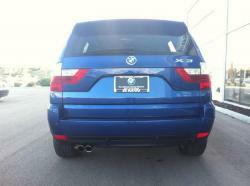 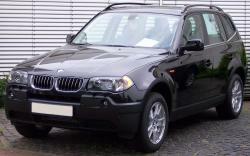 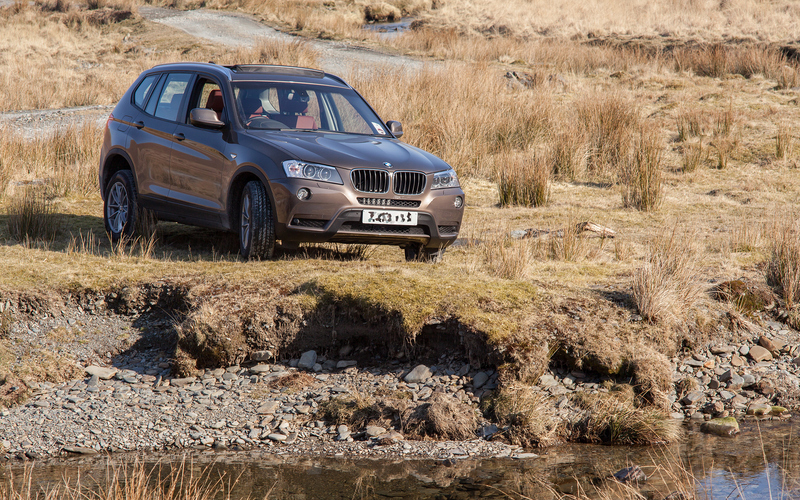 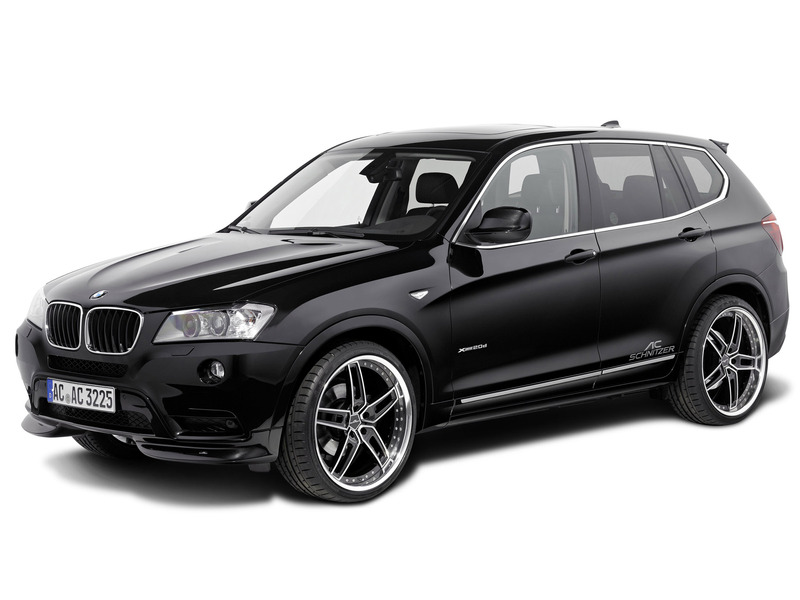 BMW X3 appeared for 2011. Styling progressions from the original are unpretentious, yet the X3 is somewhat greater this time around, with a gentler ride, an impressively fancier inner part and enhanced force and proficiency. 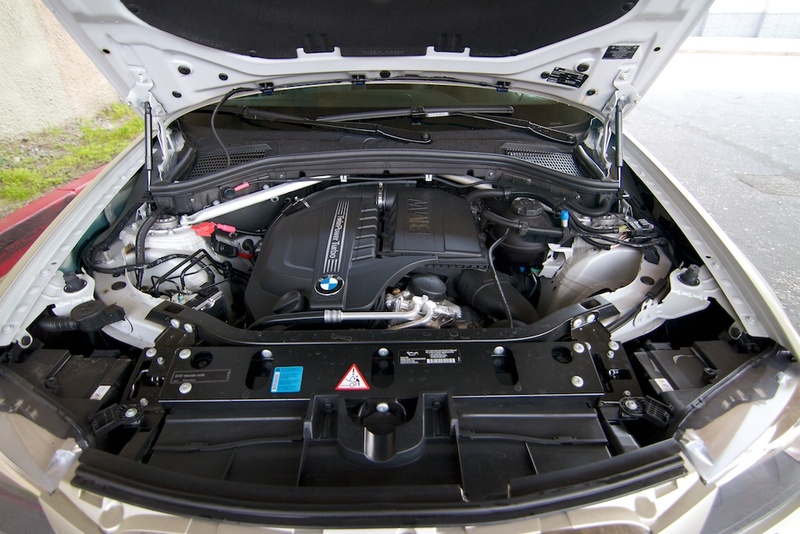 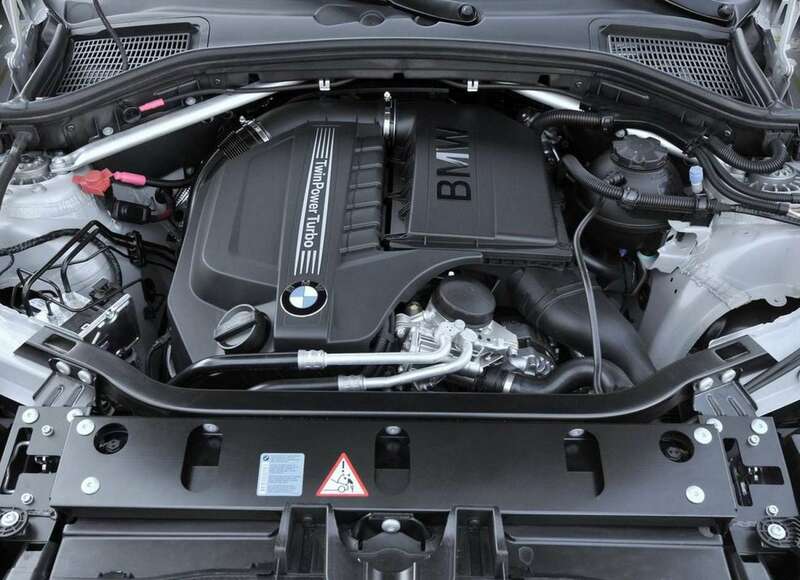 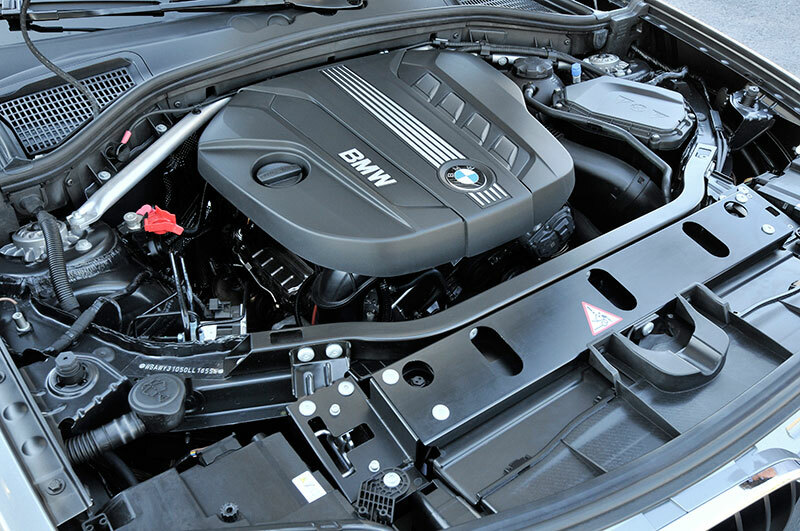 For its initial two years of generation, the xdrive28i emphasized a characteristically suctioned inline-6 motor (240 hp and 221 lb-ft) that was turbine-smooth however less fuel-productive than the turbo-4. 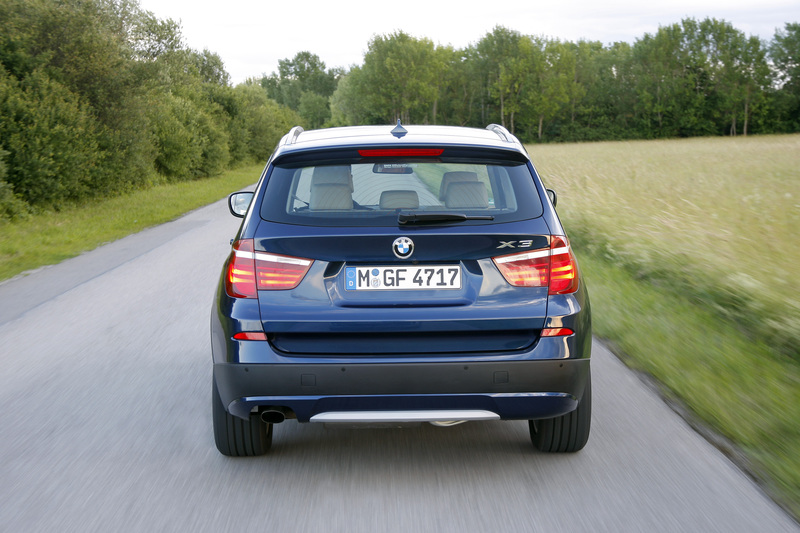 The new base motor landed for 2013, as did standard Driving Dynamics Control and force operation for the liftgate (both beforehand discretionary). 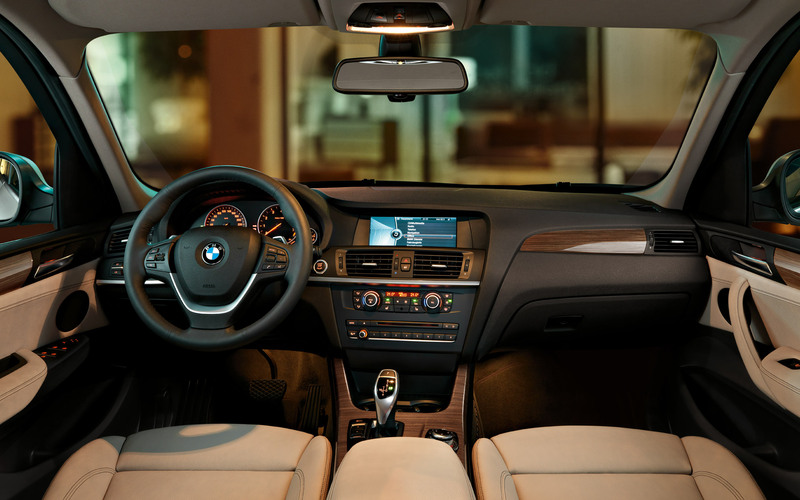 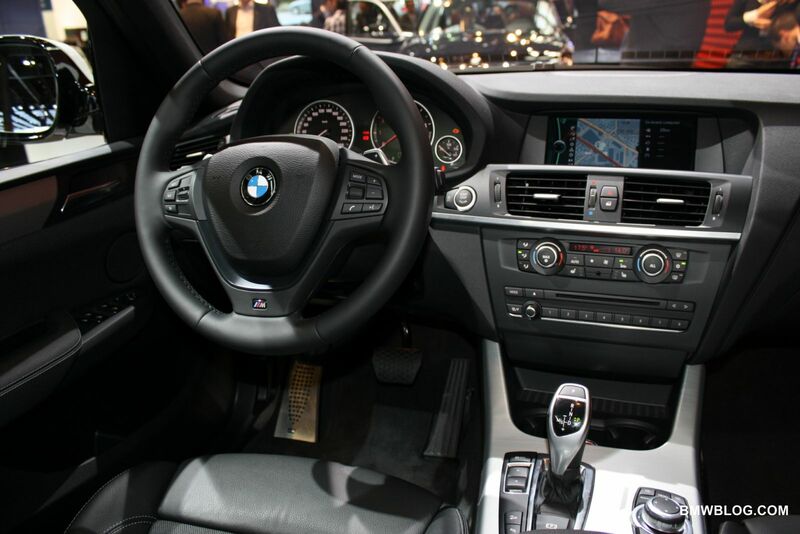 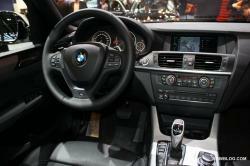 The xdrive28d and the back drive sdrive28i weren't presented until the 2015 model year, which likewise denoted the coming of a couple of new gimmicks and minor outer surface styling progressions. 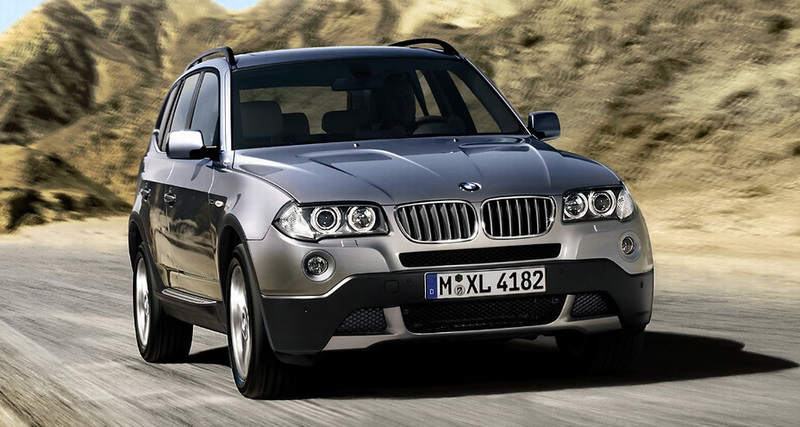 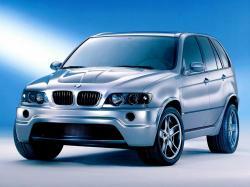 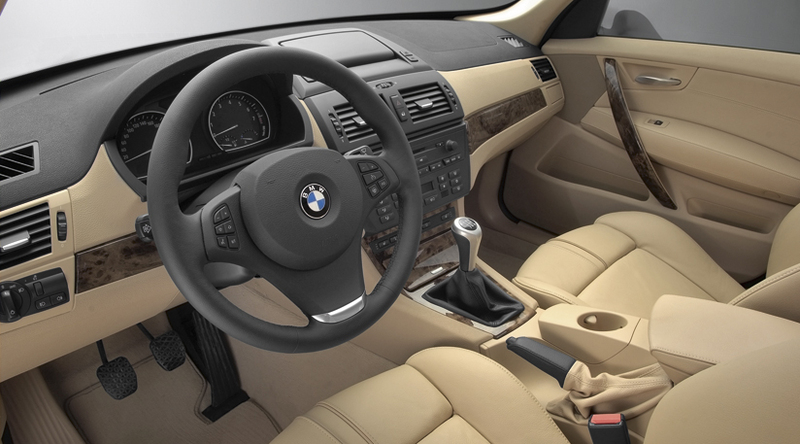 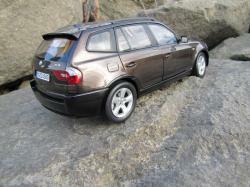 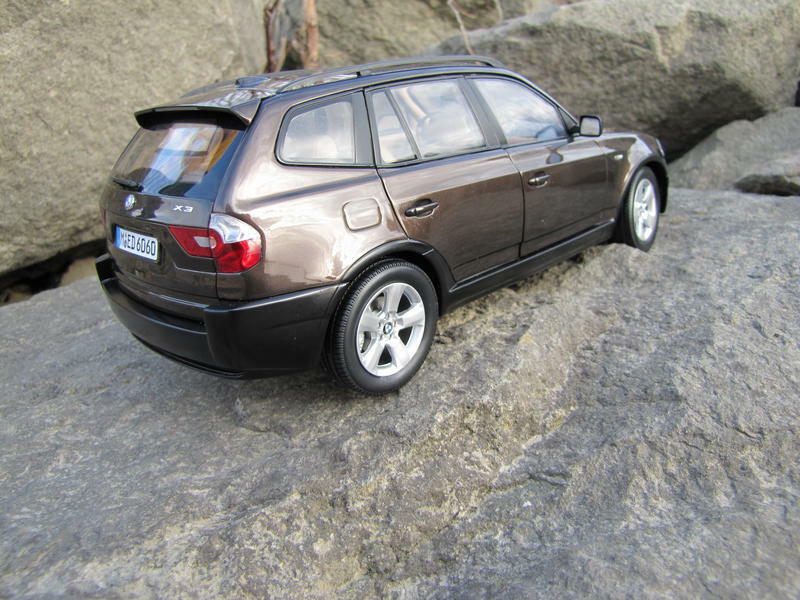 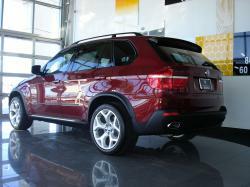 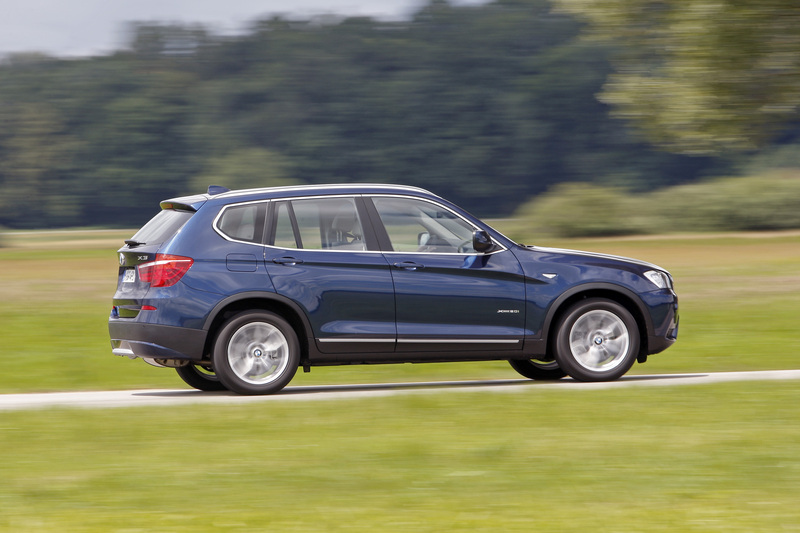 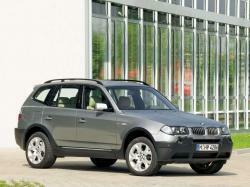 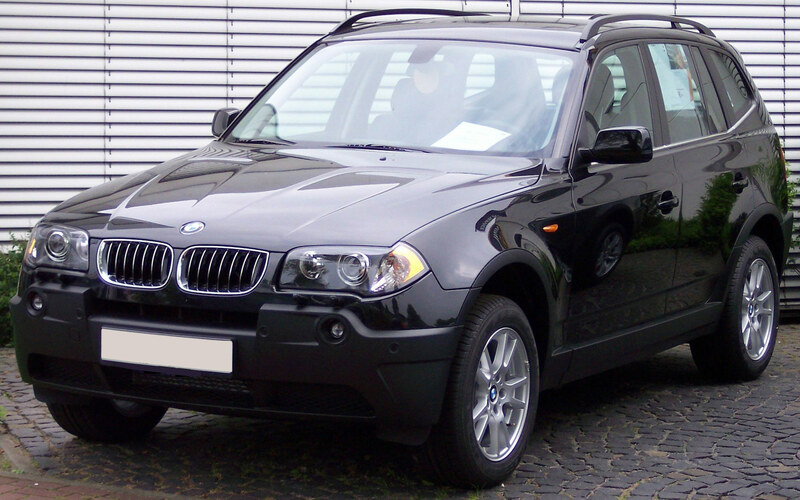 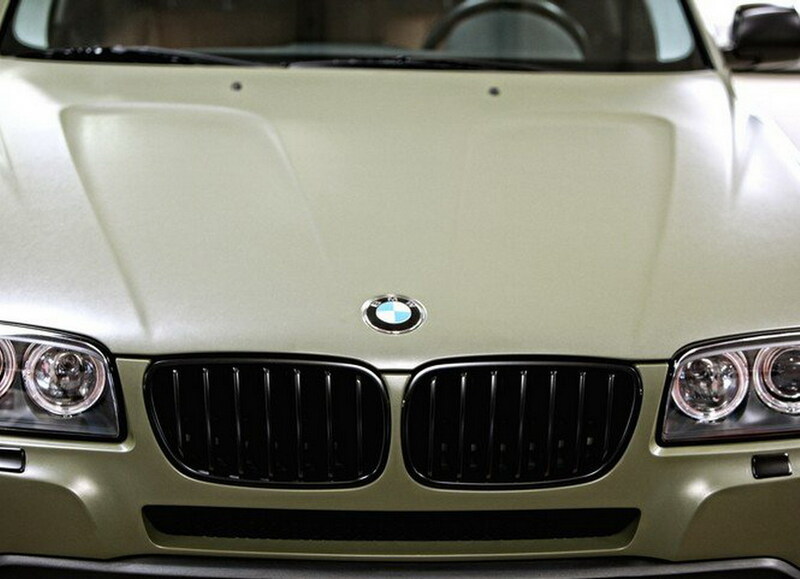 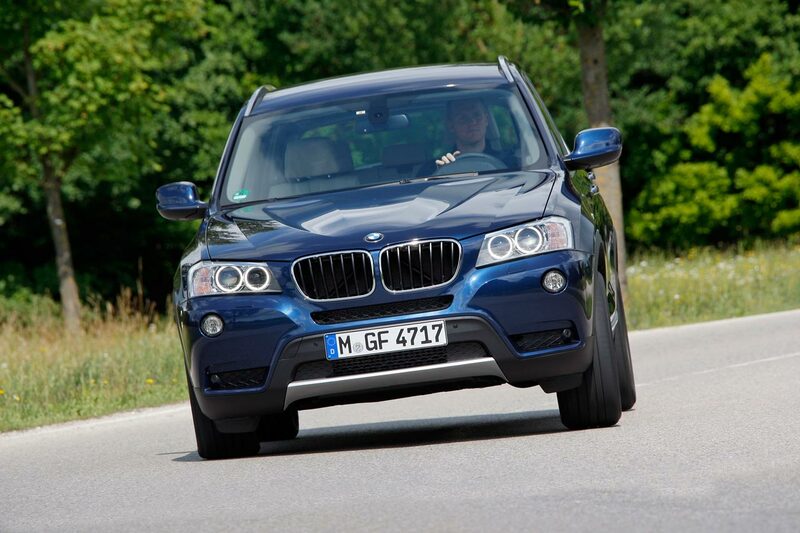 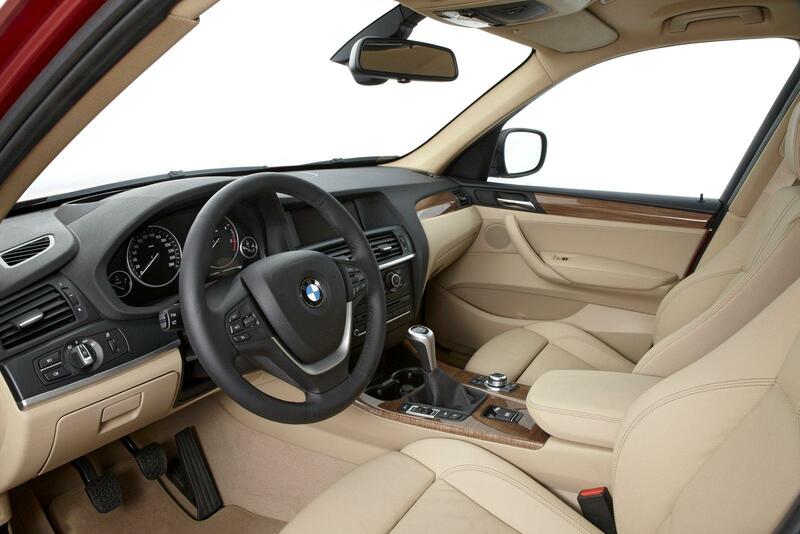 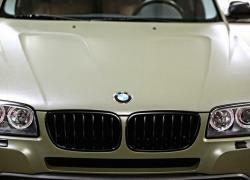 The original BMW X3 was delivered from 2004-'10. 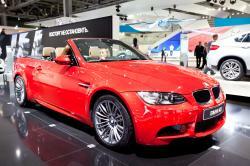 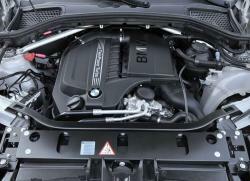 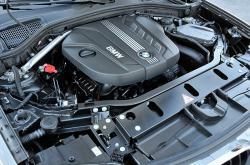 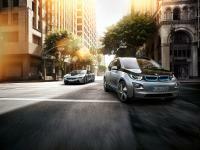 Initially, there were two six-chamber shows: the 184-hp 2.5i and the 225-hp 3.0i. 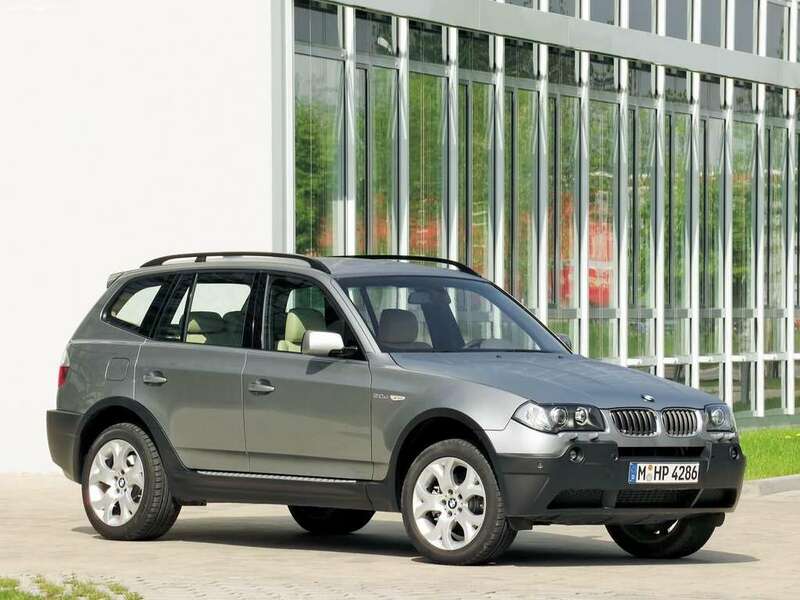 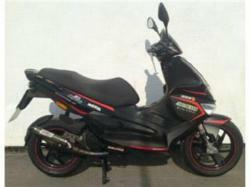 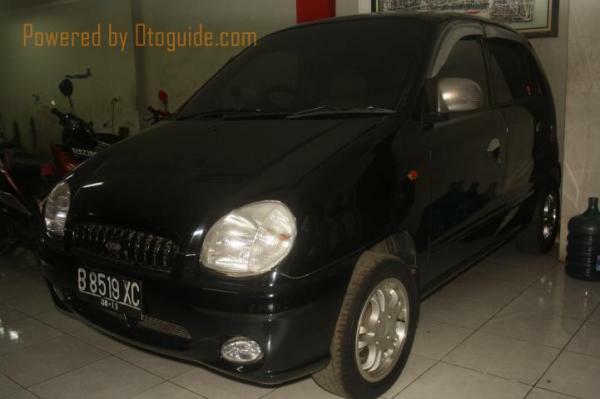 The 2.5i was ended after 2005.